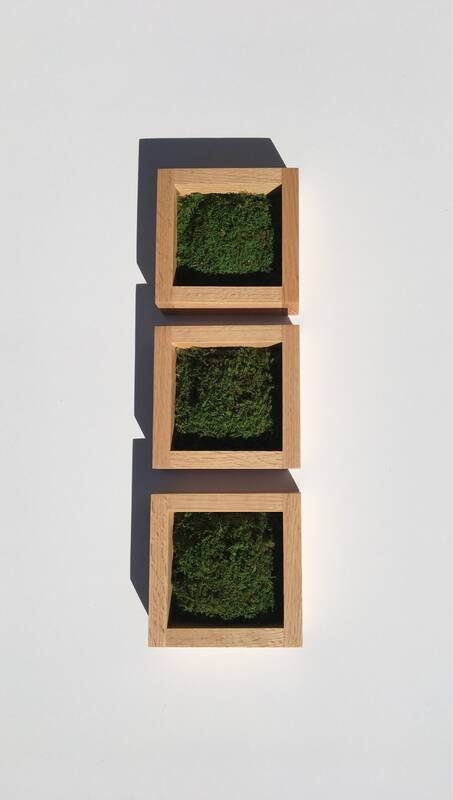 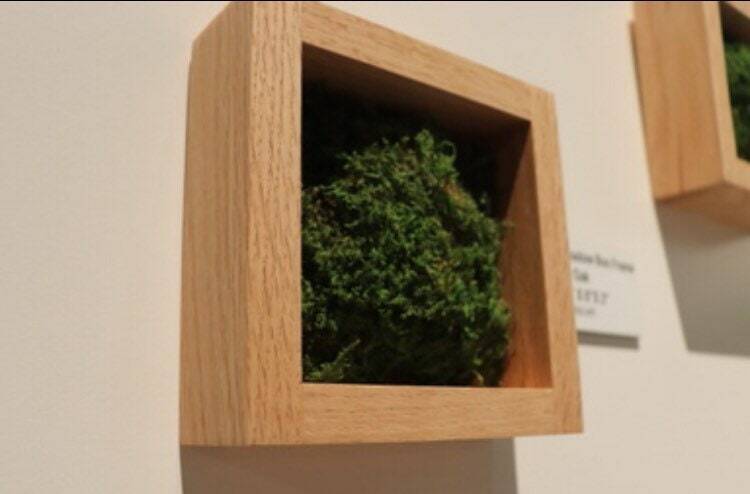 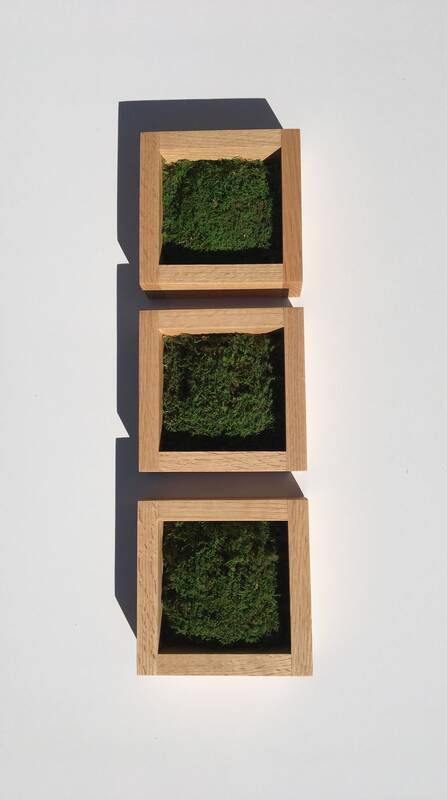 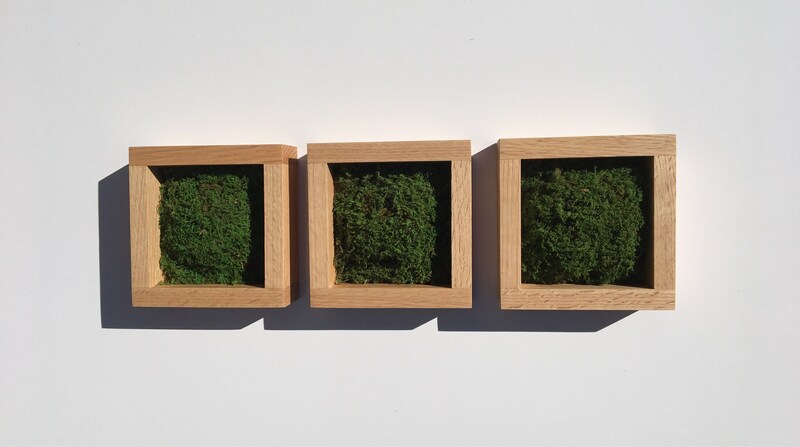 Shadow Box Frame - moss art - Moss wall - Wall shadow box - Oak . 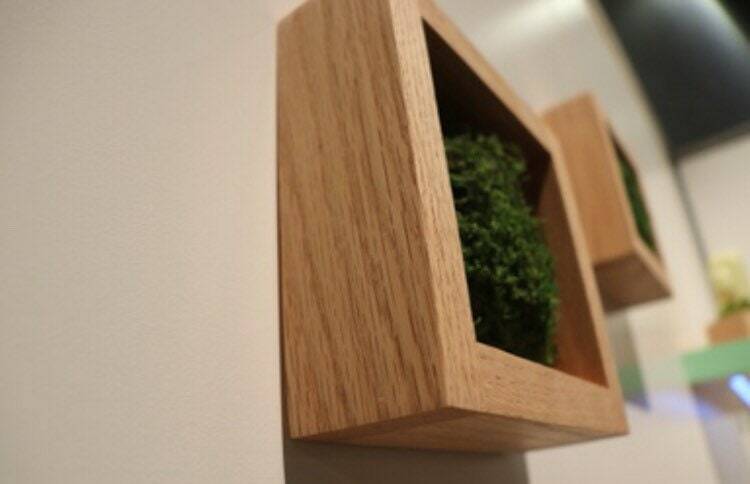 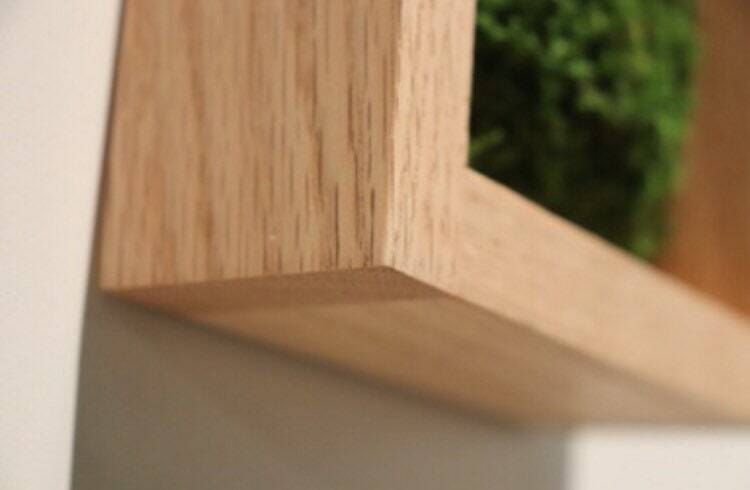 Display frame , made from Oak . 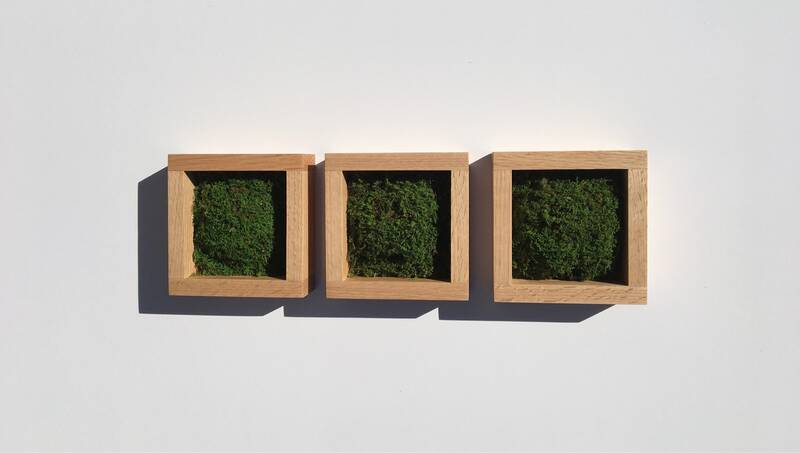 The natural preserved moss does not require any maintenance and gives a breath of fresh air to any urban space! 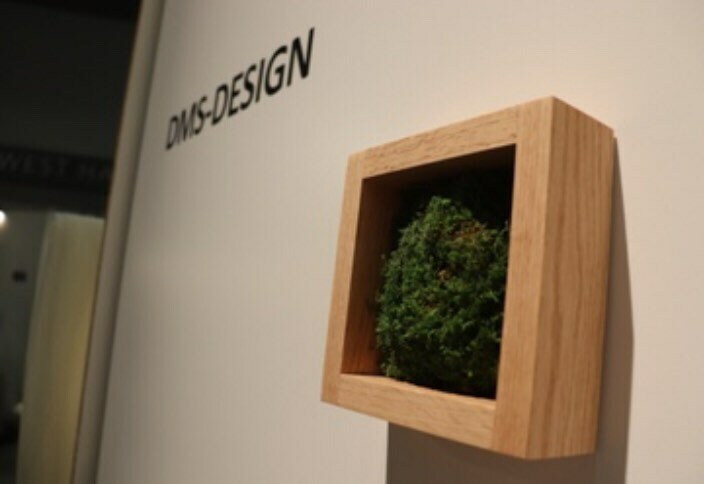 These Display frame from DMS-DESIGN are a perfect accessory for just about anywhere. 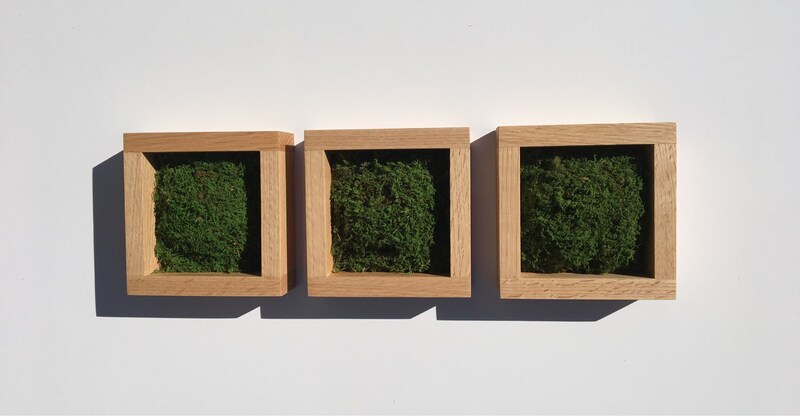 6" x 6" x 2" x ¾"
If you are interested in a different size or color I would be happy to accommodate your request when available. 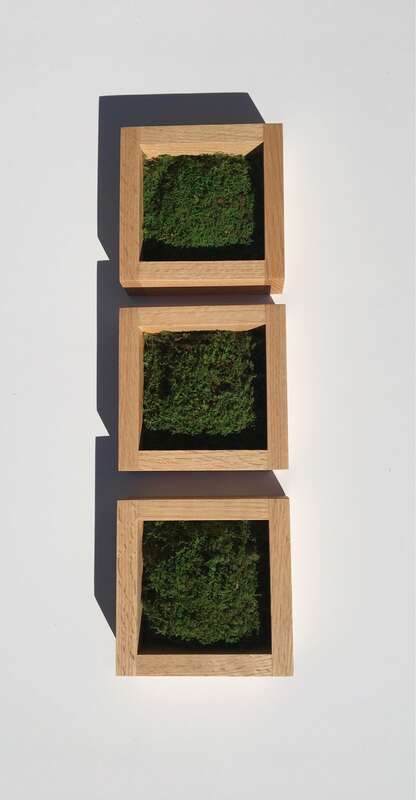 A nice set of pieces. 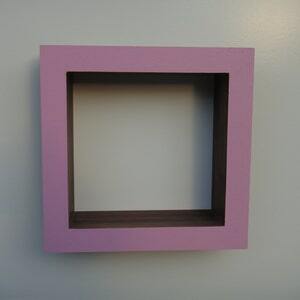 Shadow Box Frame - Wall shadow box - Oak or Walnut -Pink . 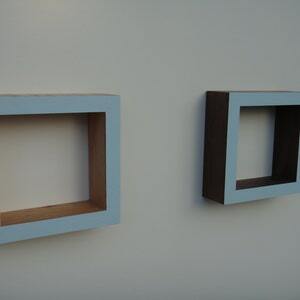 Shadow Box Frame - Wall shadow box - Oak or Walnut -Ocean blue . 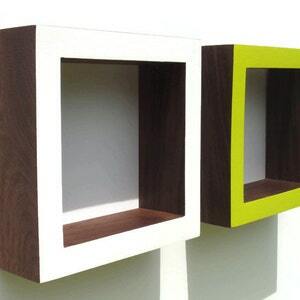 Shadow Box Frame - Oak or Walnut - White ,Lime Pop . 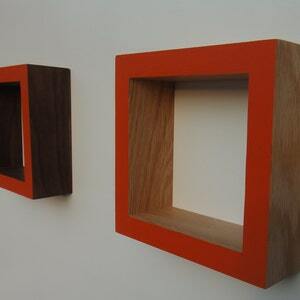 Shadow Box Frame - Wall shadow box - Oak or Walnut -Orange .